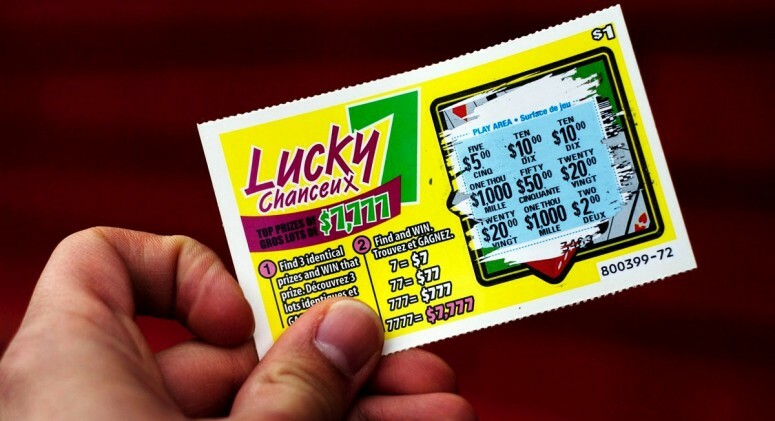 The Reason You Should Buy That Powerball Ticket—STAT! With tonight’s drawing up to a staggering $1.5 billion, the Powerball mania has never been more out of control. Sure, you’ve got a one in 292 million shot at taking home the cash, but some medical experts say that—just by playing—you might be hitting the health jackpot. If you know what the lottery is, chances are you’ve dreamed about what you’d do with the money if you won. That type of optimistic dreaming, it turns out, may actually give your brain a little pick-me-up. According to Dr. Joseph Rock, a psychologist at Cleveland Clinic, fantasizing about the mansions, fancy cars, and lavish vacations is powerful medicine. As soon as you purchase that ticket, your mind starts racing with positive thoughts, which triggers the release of different “happy” hormones and neurotransmitters like serotonin, dopamine, and adrenaline. In other words—though your chances might be slim, the $2 ticket might be worth it for feel-good reasons. Cash or no cash, everyone’s a winner! 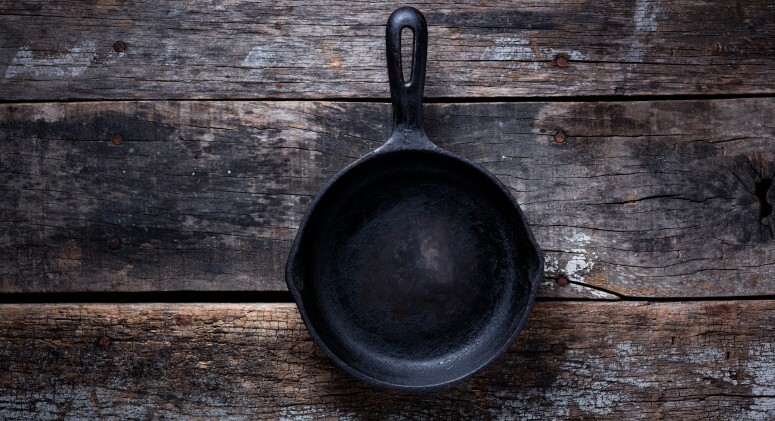 Are Your Pots and Pans Poisoning You?